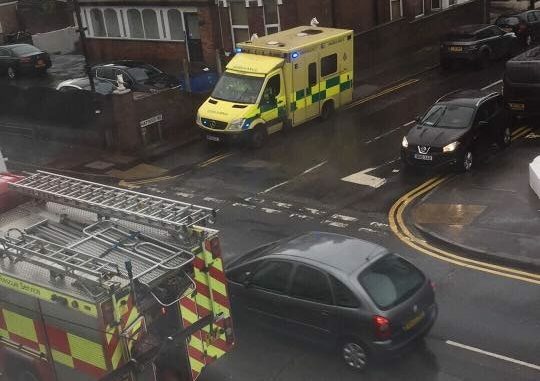 Police, ambulance and fire crews were called to the scene of a disturbance in Westbrook this morning (November 12). Residents said the street was blocked off by the emergency services and reported some officers carrying shields. 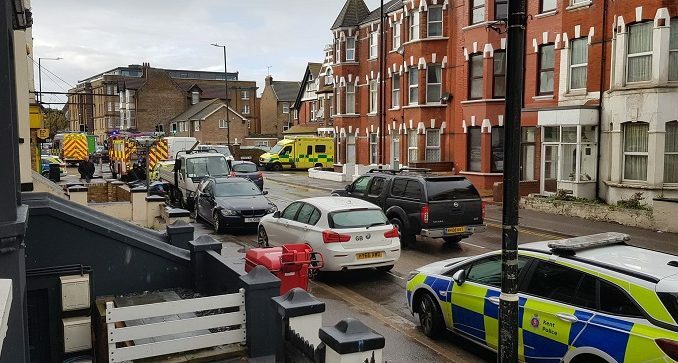 A Kent Police spokesman said: “Kent Police received a report of a man causing a disturbance at 9.52am. It is understood the incident was connected to an eviction.